We are a leading supplier & manufacturer of a wide range of products which include Garden Furniture such as Garden Furniture Set and Designer Garden Furniture. These are manufactured using latest technologies and are available in unique patterns and colors. 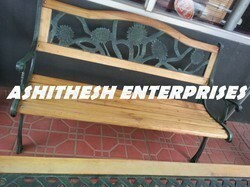 We are engaged in offering a wide range of Designer Garden Furniture. These are manufactured using high quality raw material and are designed as per the requirements of our valuable clients. 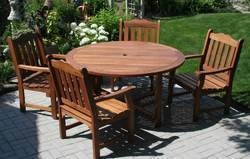 We offer these garden furniture at highly reasonable rates to our clients.